Native to Asia, Europe, and North Africa the privets were introduced to the United States in the 1850’s as an ornamental shrub for landscaping and cut flower arrangements. Due to its quick growing nature, the Chinese Privet is still commonly sold and distributed by nurseries to be used as hedging in landscape projects. 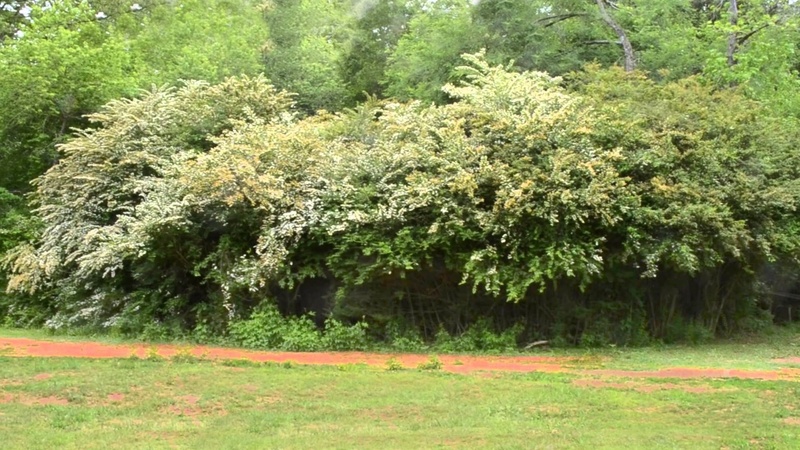 With the ability to outproduce the native foliage, the Chinese Privet has become invasive primarily in the southeast and some eastern regions. 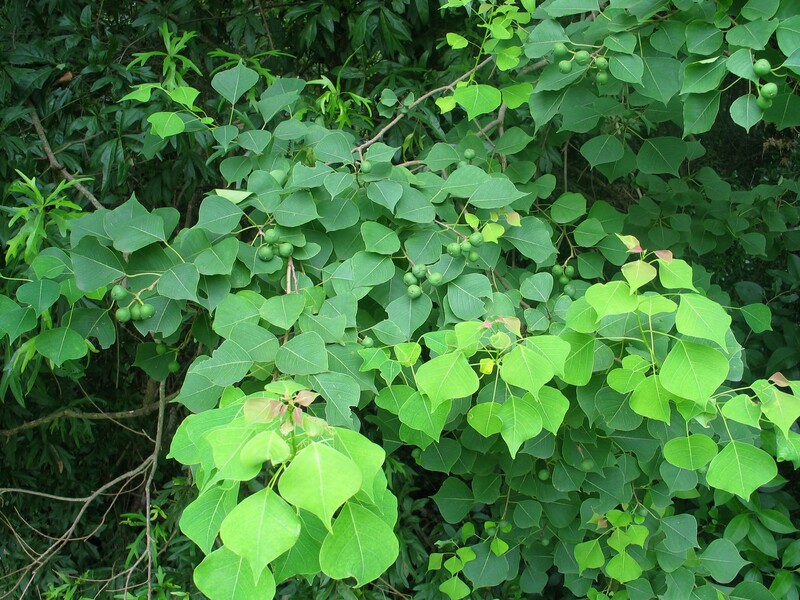 Chinese Tallow trees are noxious invaders of the Southern US that are dangerously expanding by out-competing native vegetation.